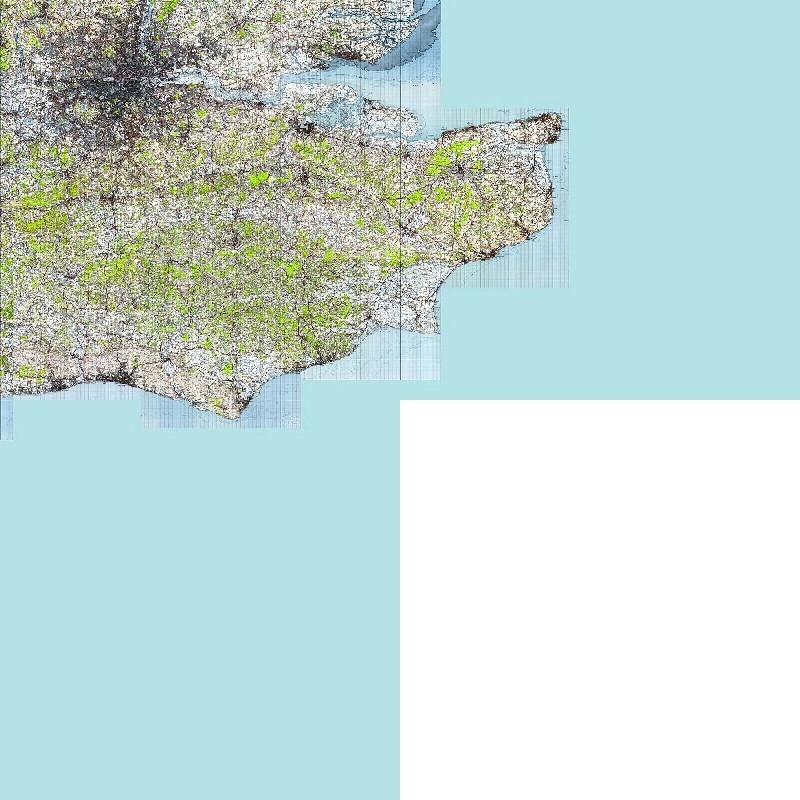 This is three 100 x 100km National Grid tiles combined and is in Jpeg 2000 format with built-in GIS registration information. Each image pixel is 4.00 metres on the ground making 100km to be 25,000 pixels. It is available for immediate download. The download includes an image for the map legend.